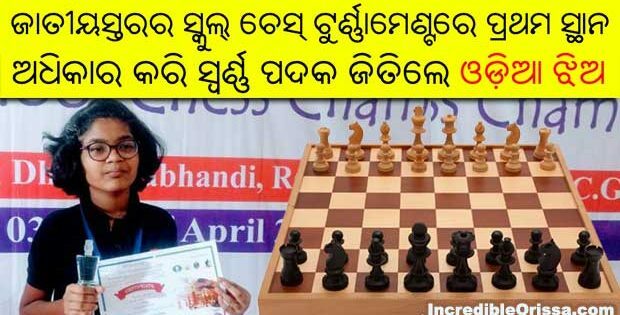 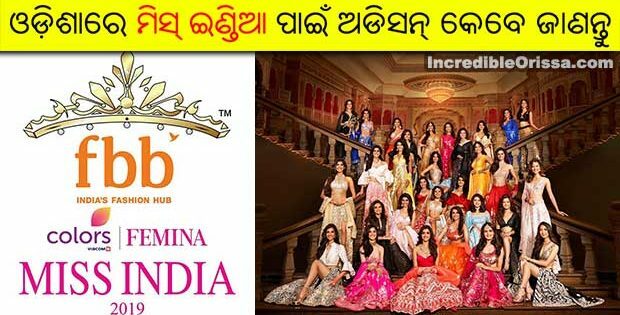 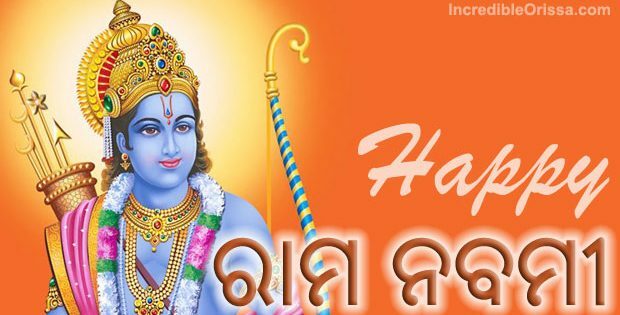 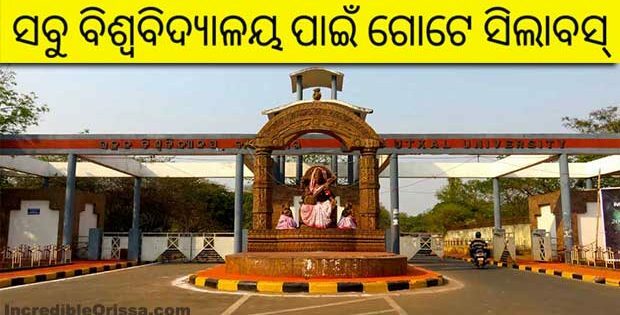 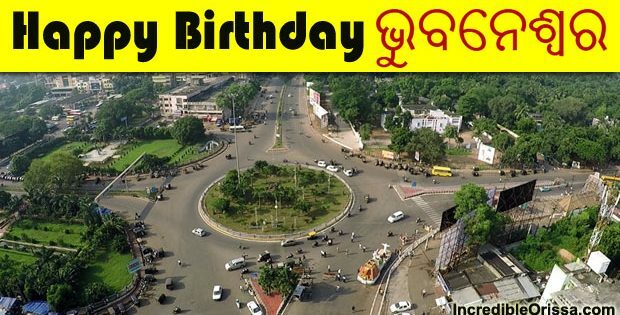 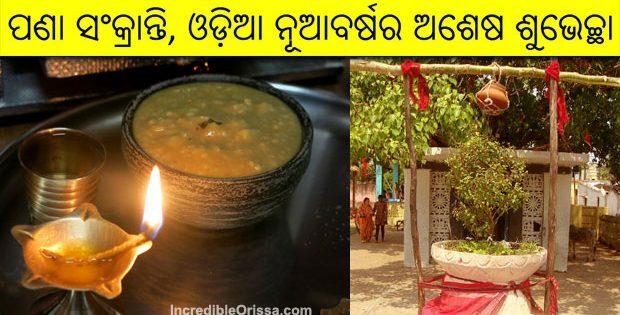 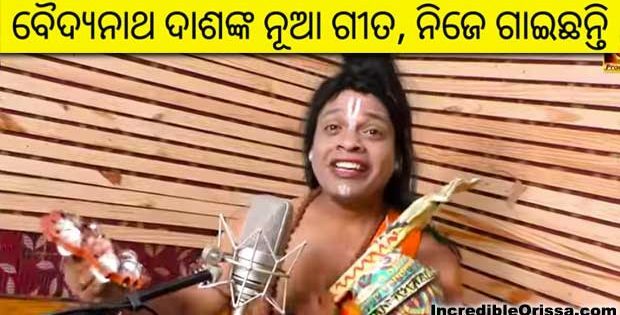 91.9 Sarthak FM made a beautiful cover version of ‘Bhala Lage Bhari Bhala Lage’ odia song in the voice of Madhav Dash and released the song on its YouTube channel recently. 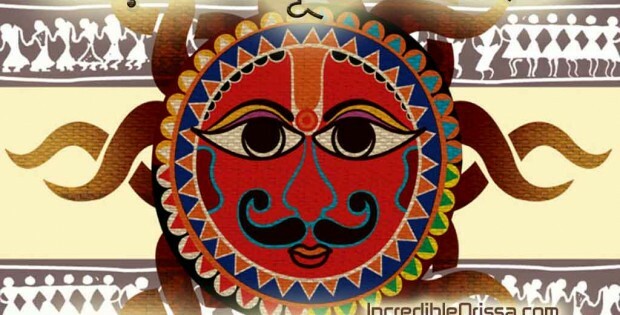 The song ‘Bhala Lage Bhari Bhala Lage’ is a beautiful heart-touching number, sung by Madhav Dash, composed by Abhijit Majumdar and written by Nizam. 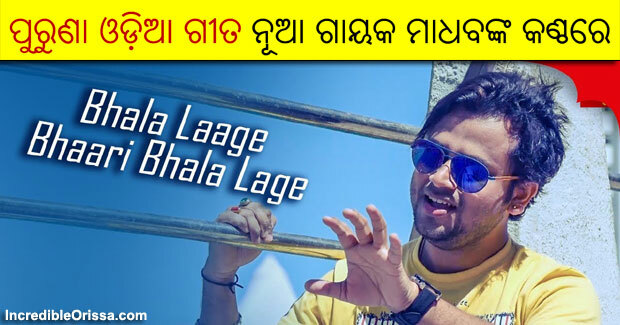 Watch Bhala Lage Bhari Bhala Lage song video here.